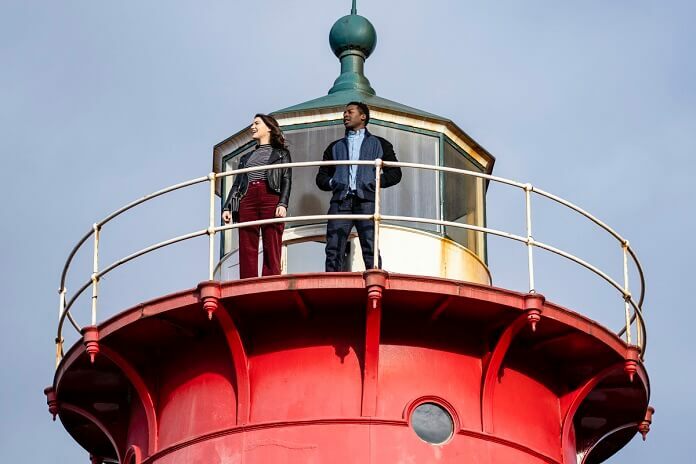 CBS’s God Friended Me continues season one with episode 13 airing on Sunday, January 13, 2019 at 8pm ET/PT. Season one episode 13 titled “Miracle on 123rd Street” was directed by Marcos Siega from a script by Andre Edmonds. 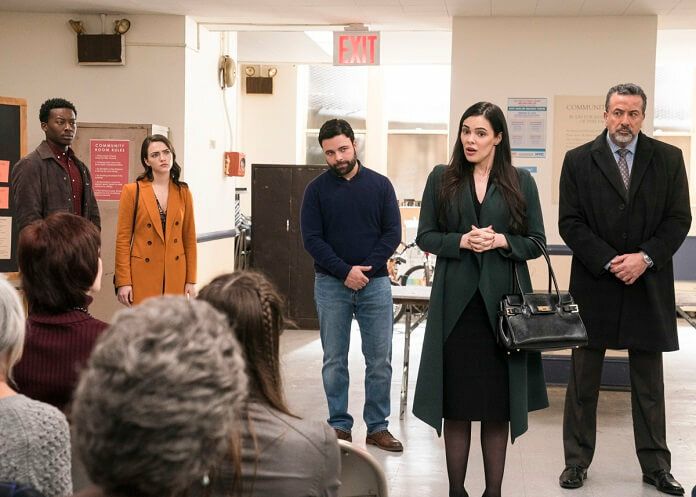 The episode’s guest stars include James Martinez as William, Anabelle Acosta as Denise, Sharon Hope as Mrs. Washington, Ben Cole as Phil, and Frank Rodriguez as Hector. John Leonard Thompson plays Spencer, Darlene Hope is Robyn Bell, Erika Rolfsrud is Melissa Raichek, Brian McCarthy is Paul, and Krystina Alabado plays Olivia. 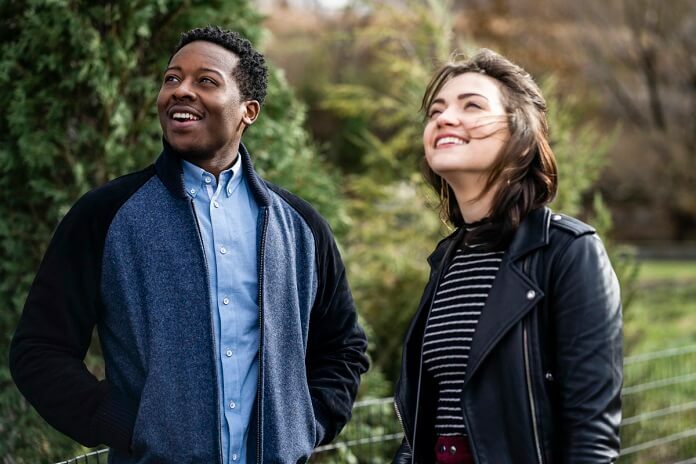 Season one’s cast includes Brandon Micheal Hall as Miles Finer, The Flash‘s Violett Beane as Cara Bloom, Suraj Sharma as Rakesh, Javicia Leslie as Ali Finer, and Joe Morton as Reverend Arthur Finer. Victoria Janicki plays Nia, Kyle Harris is Eli, Erica Gimpel is Trish, and Abby Awe plays Lucy. 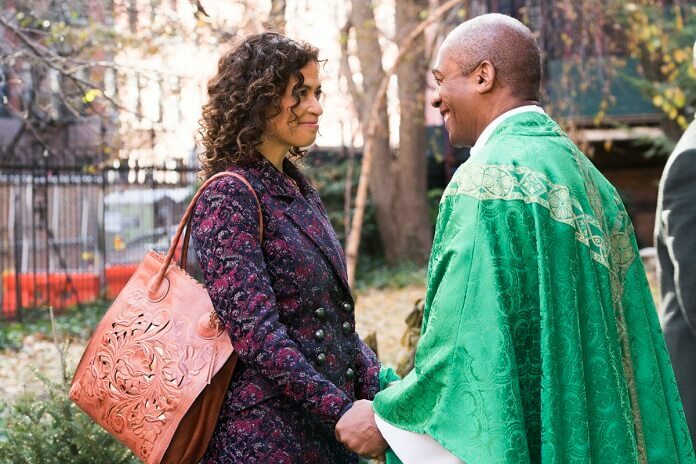 The “Miracle on 123rd Street” Plot – Miles is shocked when the God Account sends him 76 simultaneous friend suggestions. Also, Ali moves in with Miles while her apartment is being fumigated, and Rakesh receives surprising news at work.